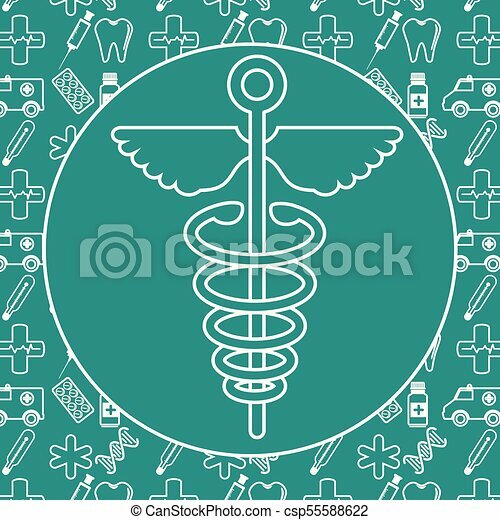 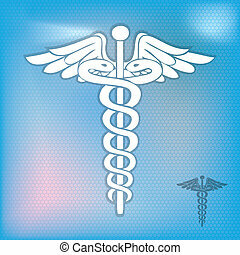 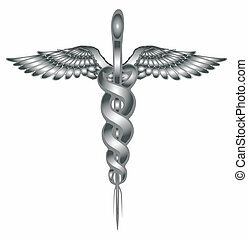 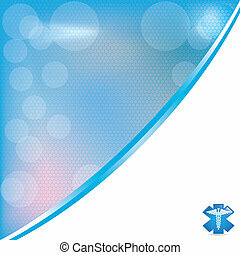 Caduceus medical symbol vector illustration graphic design. 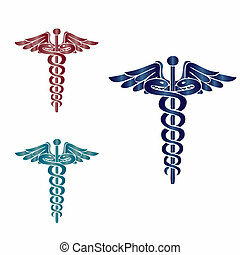 Caduceus medical symbol, 3d vector icon or emblem. 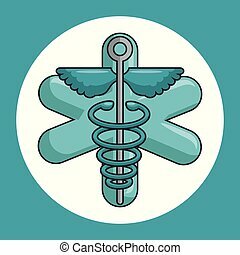 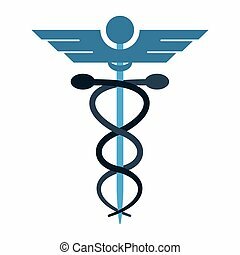 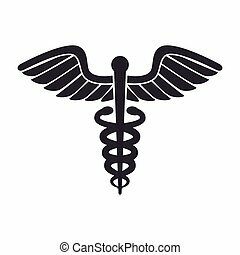 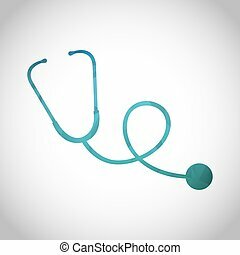 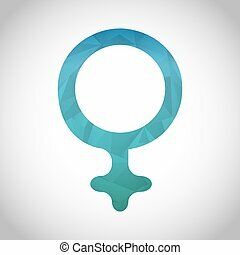 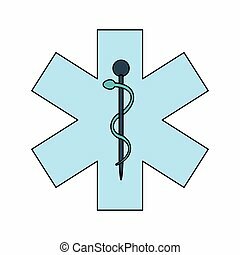 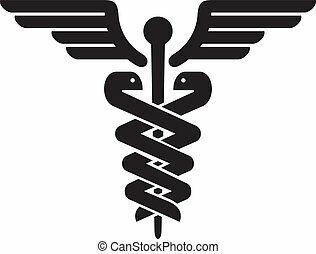 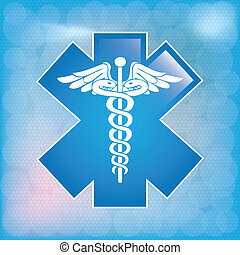 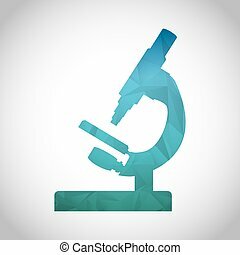 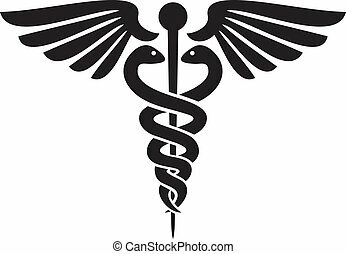 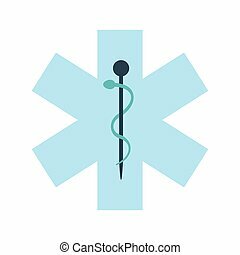 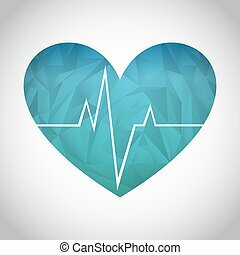 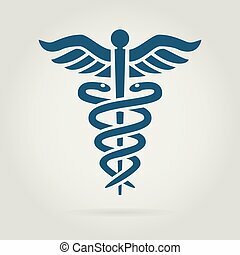 medical caduceus symbol , isolated flat icon with black and white colors.